A PYD crew have arrived into Port Stanley after rounding Cape Horn on Christmas Day. The crew are stopping briefly in the Falkland Islands after a 28 day passage from Tahiti of 4,535nm. 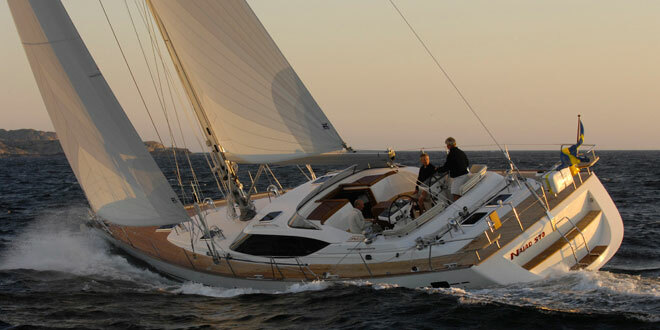 The crew are delivering a Najad 570 from Tahiti to Gibraltar.